Our stonemasons can work closely with you to ensure you receive the headstone of your wishes. Please see below a small selection of our headstones – please click to view larger images. 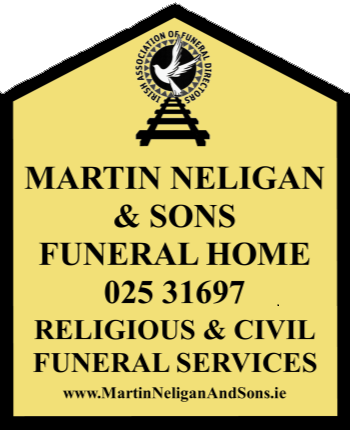 Martin Neligan & Sons offer a complete renovation and repair service to ensure your headstone is restored to its original condition.